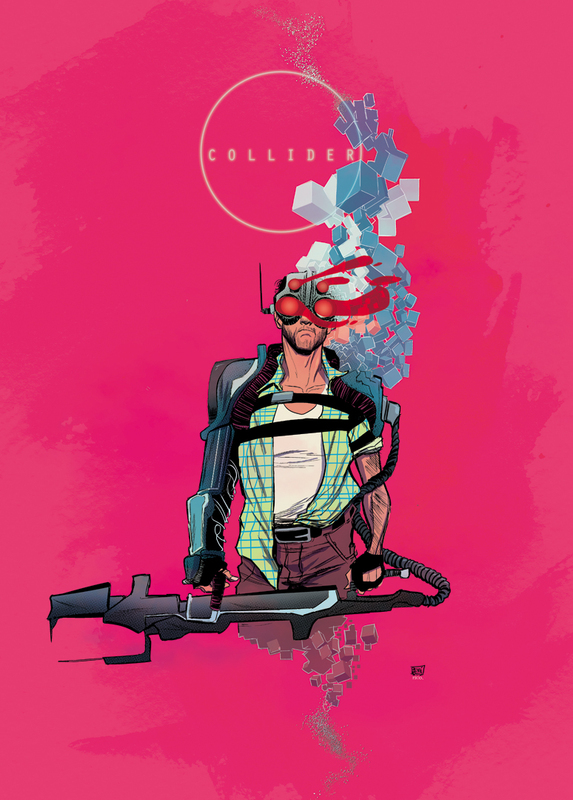 HEROESCON 2013 GUEST LIST UPDATE :: TIM TOWNSEND! MING DOYLE! MARK MCHALEY! JOE QUINONES! & MORE! While were pushing hard to get ready for the Charlotte MiniCon this month (register for your FREE pass here) we can’t forget about the big show coming up in June! We have a bunch of great guests to tell you about today! Get your HeroesCon 2013 tickets here, don’t miss the fun! Please give a warm welcome back to Ming Doyle! 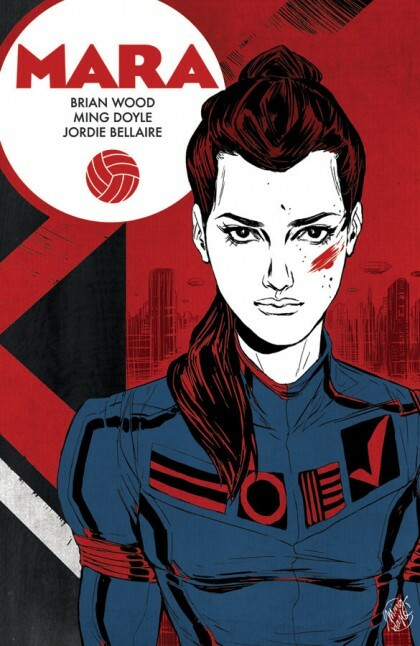 Ming combines science fiction, super powers and sports in her new miniseries Mara (with Brian Wood) and we are happy she is returning to HeroesCon this year! Tom Fleming is a talented painter who has worked on titles such as KULL, Elektra, Vampirella, Heavy Metal, Magic: The Gathering and many more! Artist Tom Lyle is also returning to HeroesCon 2013. 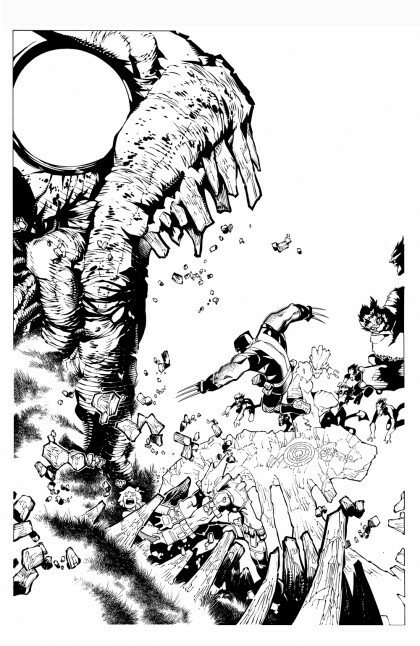 Tom has illustrated numerous books like Spider-man, Robin,Punisher and Batman. He’s also an instructor at Savannah College of Art and Design (SCAD)! 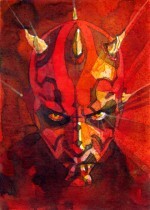 Mark McHaley began his career when he was just 19 years old and since then he has illustrated for countless companies. 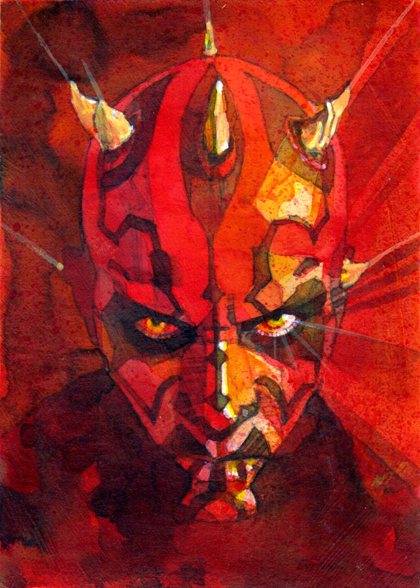 Recently has done a wide array of sketch cards including DC Universe: Legacy, Indiana Jones: Heritage, Star Wars Galaxy 5 and Lord of the Rings: Masterpieces II. Check out his website for more! 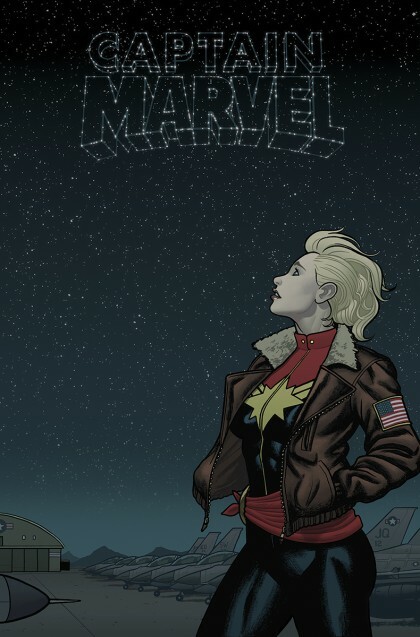 Joe Quinones is well, I’m just going to let the beautiful Captain Marvel cover below do the talking. Geez Joe! Robbi Rodriguez has self published 2 volumes of his acid western comic Frankie Get Your Gun and is working on the 3rd now. His first comics work was 2004’s Hero Camp followed by Image titles which include Night Club, 24seven vol.2 and Hazed. 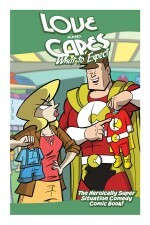 He also illustrated Stephen Colbert’s Tek Jansen and the Harvey nominated series Maintenance, published by Oni Press. 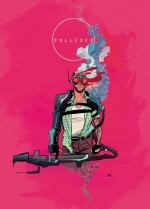 Look for his new monthly series Collider from Vertigo later this year! 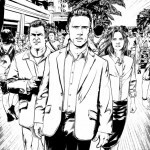 Tony Shasteen was the illustrator behind the Burn Notice graphic novel for DC Comics and USA Network, the Talisman graphic novel, co-written by Stephen King and Peter Straub, and 12 Gauge/Image Comic’s The Occult Crimes Taskforce (the O.C.T. 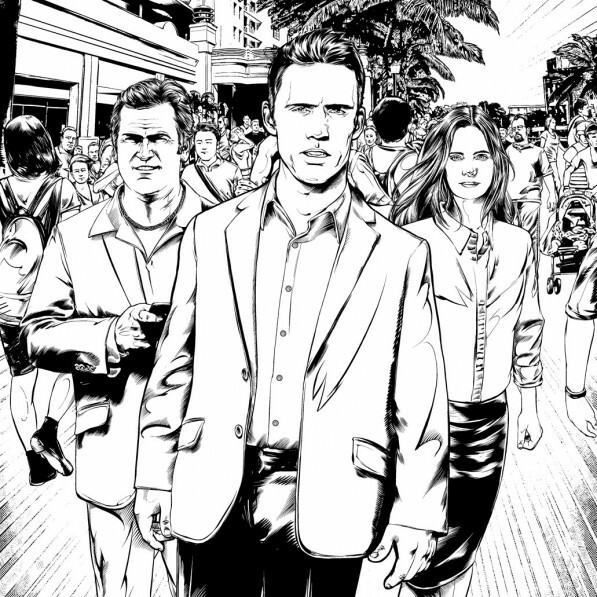 ), co-created by David Atchison and Rosario Dawson. Tim Townsend pleased our eyes with his immaculate inks on Chris Bachalo’s Wolverine and the X-Men art in 2012 and this year he’s on Marvels big re-launch of Uncanny X-Men with Bendis and Bachalo. He’s been inking Marvel Comics for 20 years, stop by and wish him a happy anniversary! Maris Wicks wowed us a few years ago with her beautiful Yes, Let’s comic and has continued to show that she is comfortable with all aspects of comic storytelling. From doing covers for Bravest Warriors and Adventure Time to writing scripts for Spongebob Comics. 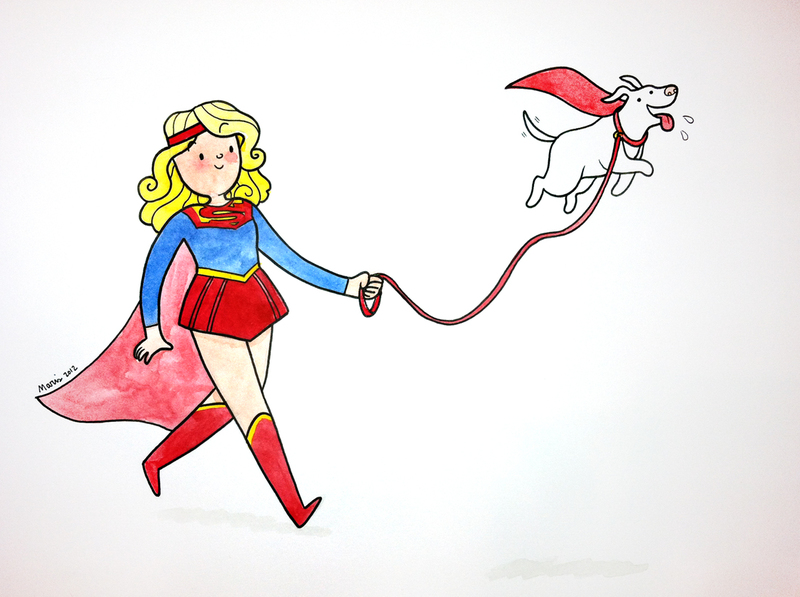 Check out her blog for more great drawings of your favorite superheroes as you’ve never seen them before! 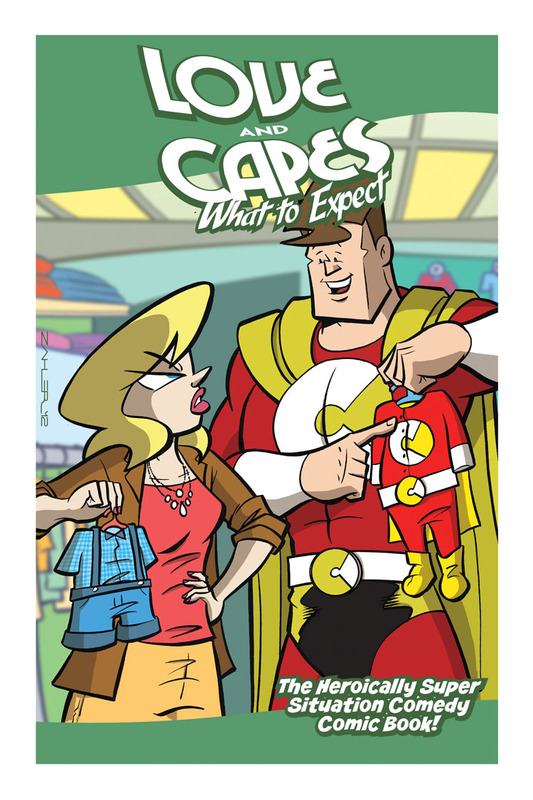 Kubert School grad Thom Zahler’s Love and Capes series is a fan favorite. He has won awards for both his graphic design and illustration work. He is also a recurring presence on Cleveland broadcast media, both television and radio. He recently made the jump to the national spotlight as a contestant on the syndicated version of “Who Wants To Be a Millionaire?” where he won $32,000. He could have gone farther, but he didn’t know who the heck Charles Goren was.